Manchester-based telecommunications provider MID Communications Limited has announced the appointment of its first female board member Jennifer Hulme as their new HR Director. Jennifer, who lives in Bolton, took up the newly-created role from January 1st after being part of MID Communications for 2 and half years. 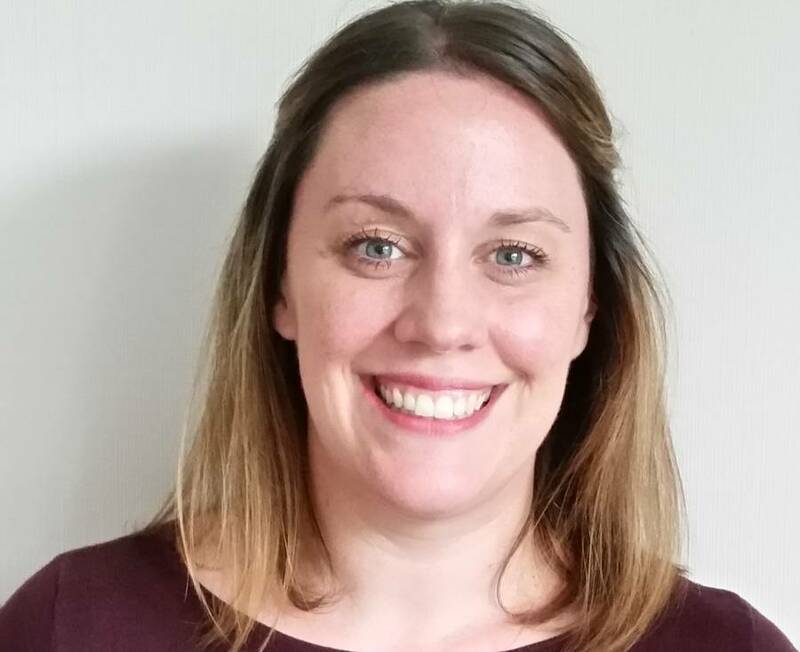 She started her career with the company as HR Manager in September 2015, joining the business from her former HR and Development management position at Hobby Craft. During her time at MID Communications she has achieved success with numerous people projects & business efficiency related improvements. Alongside this, she continues to support CEO Danny Simpson and the business through a critical growth acquisition of 6 new stores with an additional 46 employees, being responsible for the migrating and integrating of staff. Jennifer was also responsible for delivering the Investors in people accreditation to a silver level achieved by the company in 2016. MID Communications is an independent franchise of Telefonica UK; a Manchester based O2 franchise boasting 16 O2 Stores across Manchester, Cheshire, Derbyshire, Merseyside and the Fylde Coast. These are in addition to a Manchester-based Call Centre and a Field Sales Team servicing the company’s growing number of business customers. It is one of the largest independent O2 franchises in the North West and employs over 170 people. The company was established in 2006 by directors Andrew and Ian Murray, with current CEO Danny Simpson joining in 2009. MID Communications has recently relocated its head office premises to new offices at Stake Hill Estate Rochdale. This has doubled the office space to over 6,000 square feet and Jennifer played an integral part in planning the relocation and leading the opening ceremony. For further information, contact Press@midcommunications.com or call 0161 683 5771.